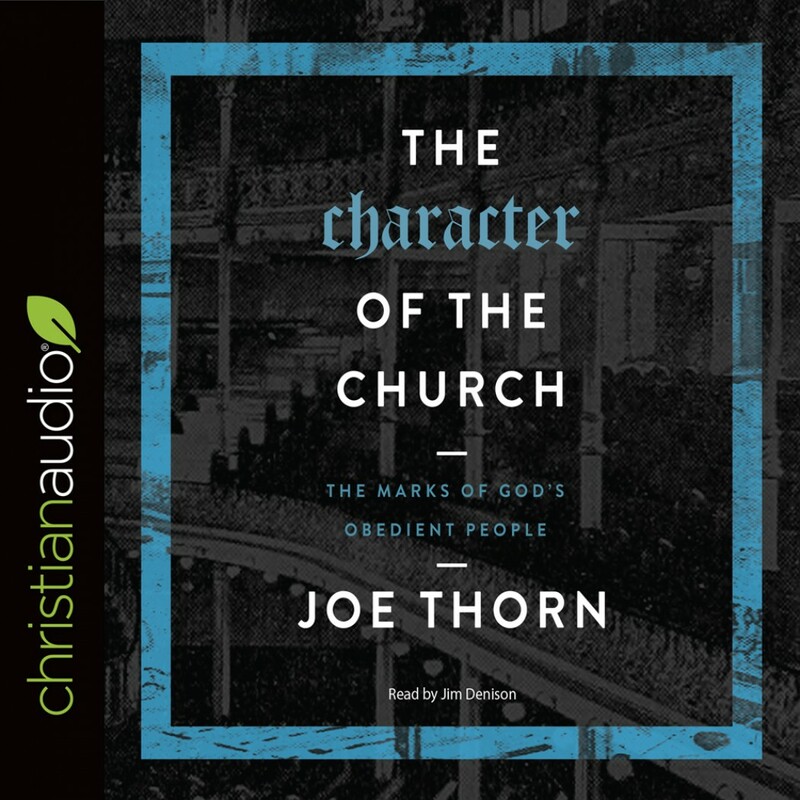 The Character of the Church | Joe Thorn | Audiobook Download - Christian audiobooks. Try us free. The second in Joe Thorn’s three-book series on the confession, nature, and expression of the Church,The Character of the Church explores what the church is fundamentally like. Useful for training in membership classes, discipleship groups, and elder boards—and even for devotional reading—The Character of the Church is at once theological, practical, and experiential. Readers will not simply be informed, but led to a deeper appreciation of the church of God. Drawing from Scripture, theology, and church history, Joe Thorn expounds each of these in detail, yet leading readers to clear understanding. A book for laymen, The Character of the Church helps Christians know plainly what makes a church a church, and how to conduct themselves accordingly.